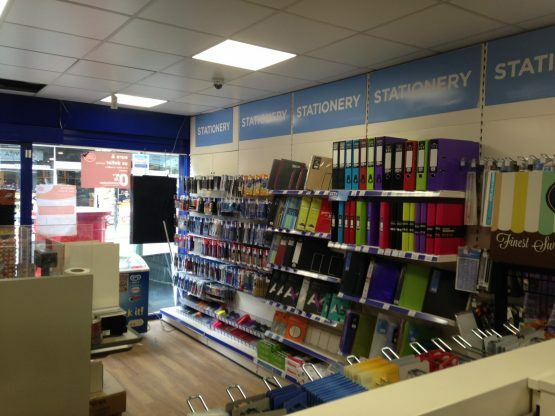 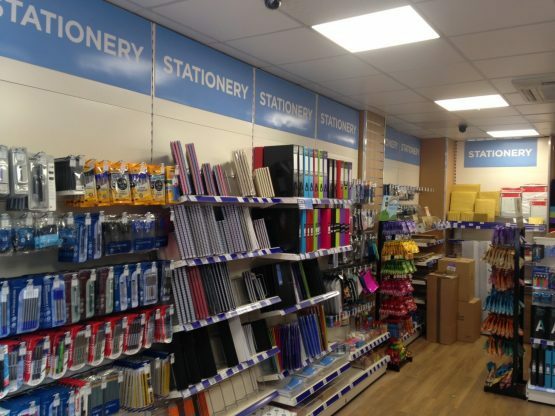 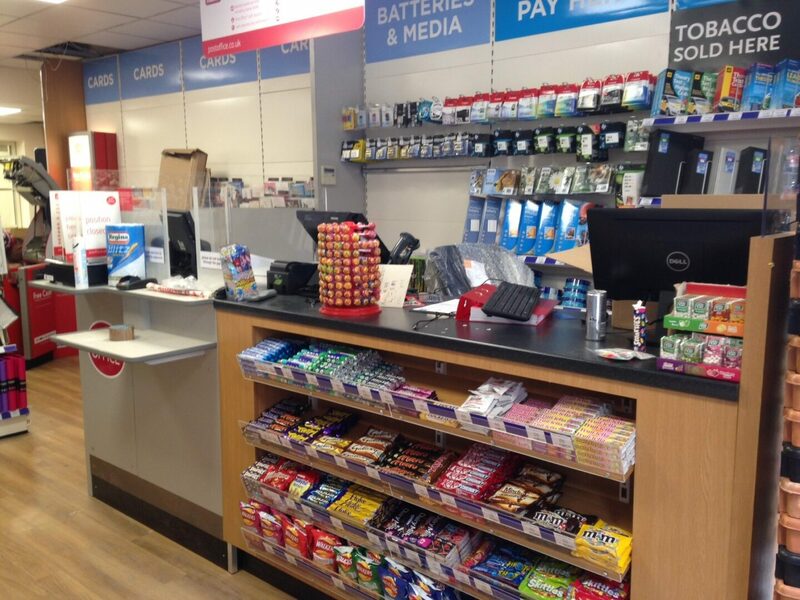 We recently carried out this refit at this busy Post Office in West London. 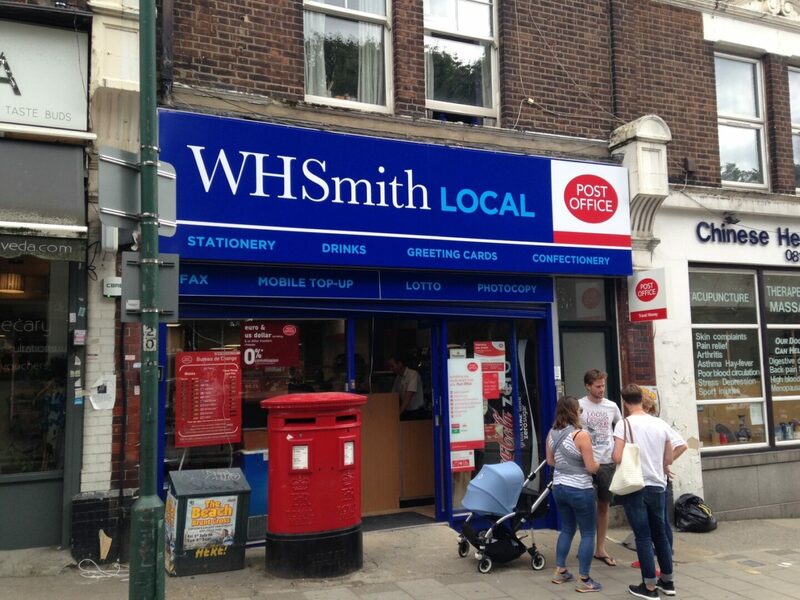 The refit included taking the Post Office through Network Transformation and at the same time converting the retail area to a W H Smith local. Works included new floors, ceilings, retail counter, shelving and display units, LED lighting, total electrical rewire, construction of Post Office specification security studwork and security ceilings, security doors, re spray the shop-front and fascia signage.